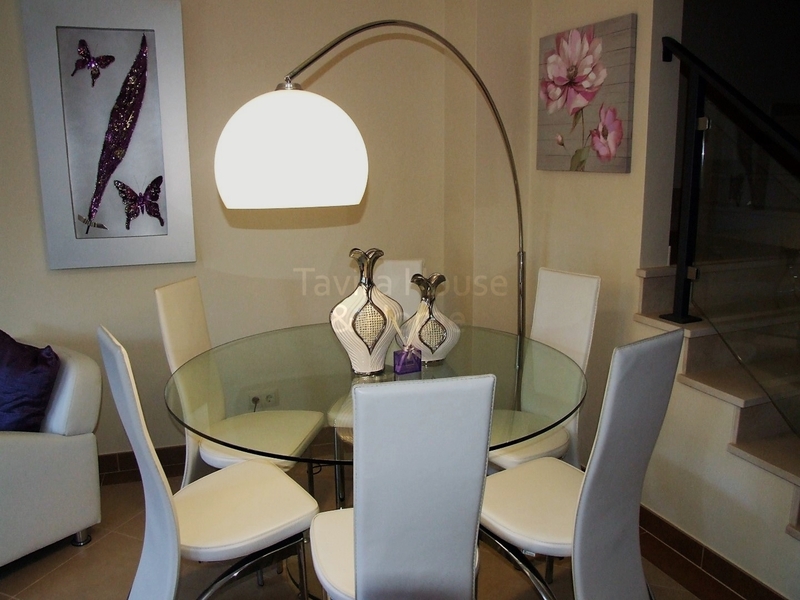 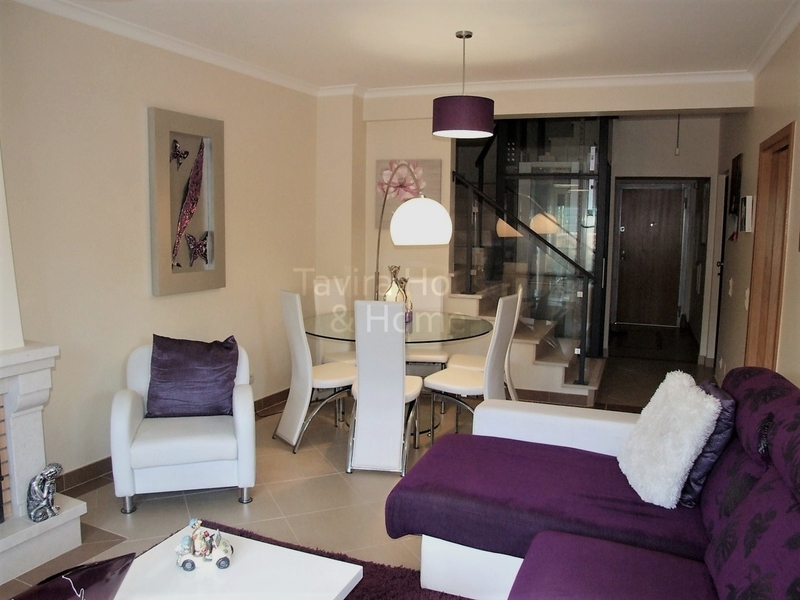 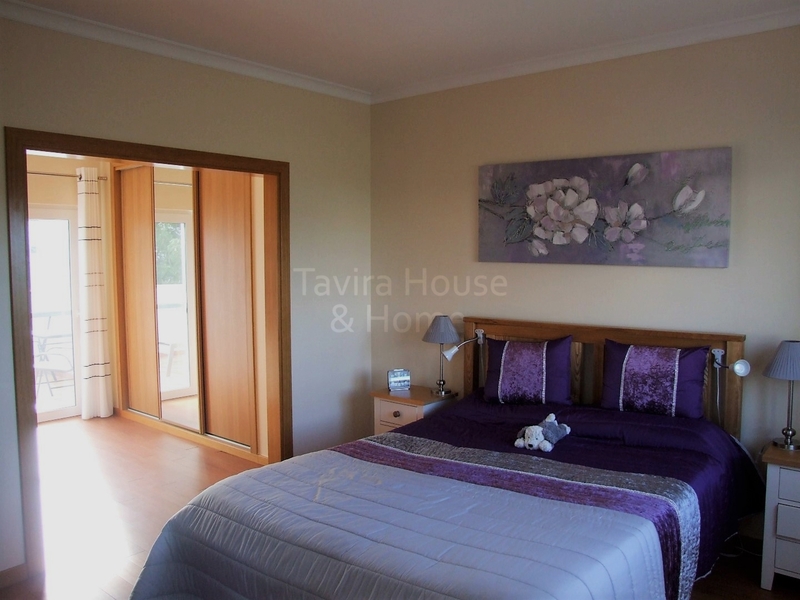 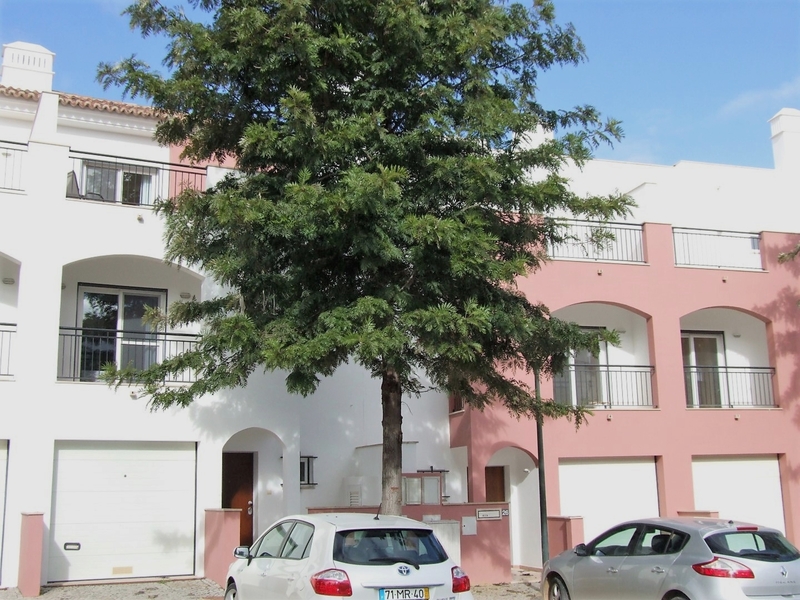 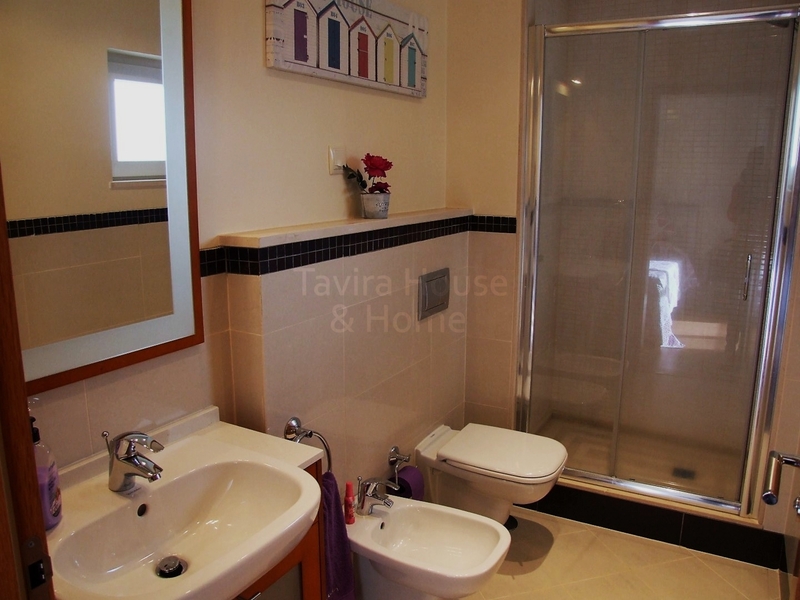 This spacious, three bedroom townhouse is ideally situated in a quality develpoment close to the fishing village of Cabanas, 5km from Tavira. 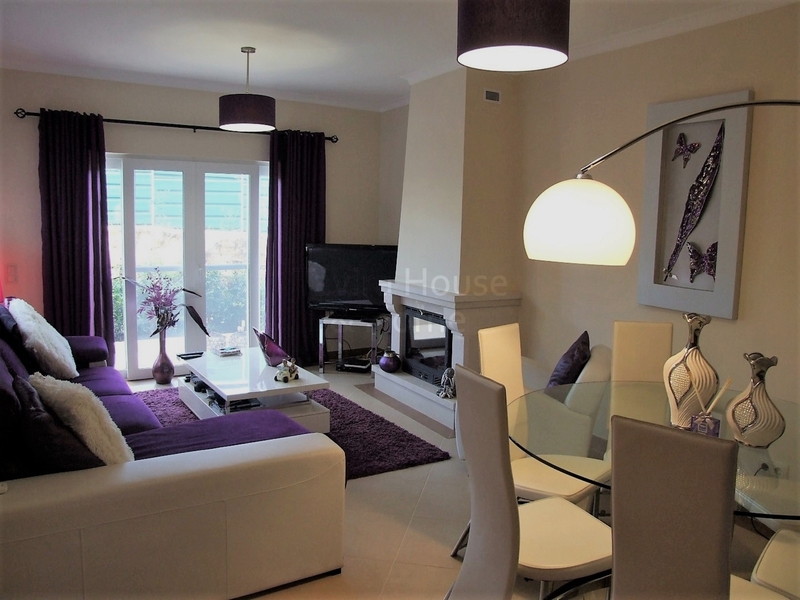 It has a private garden with BBQ area and balconies off the living room and bedrooms which are positioned to get sunshine both morning and afternoon. 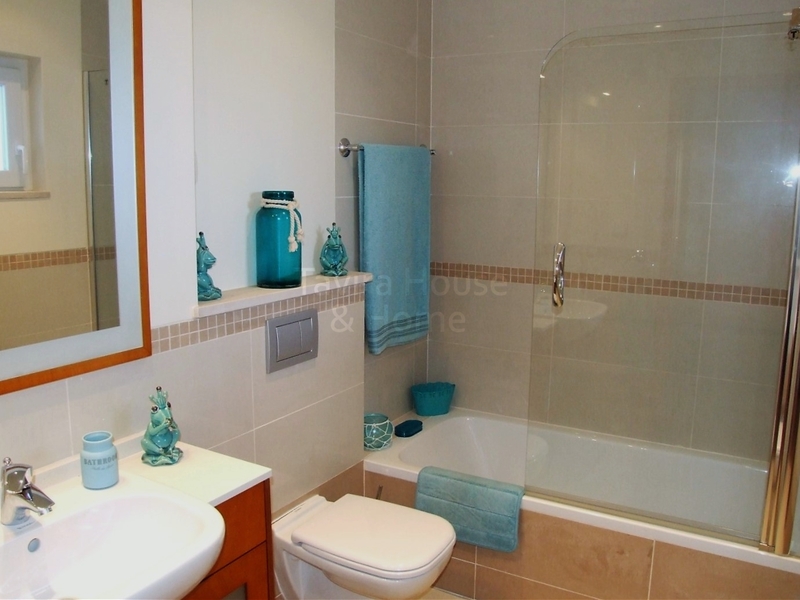 The property is on 3 floors and has a private internal lift to access all floors. 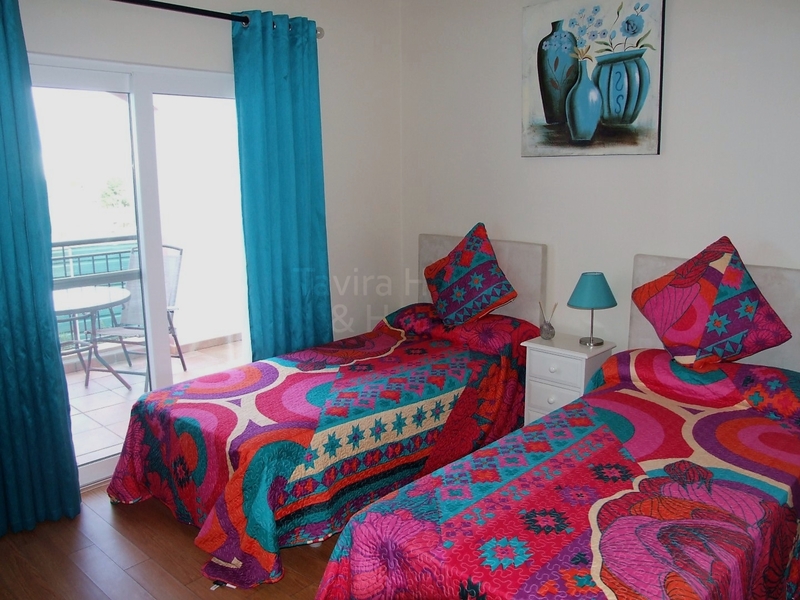 Facilities include two pools, fitness room, playground, bar and onsite restaurant. 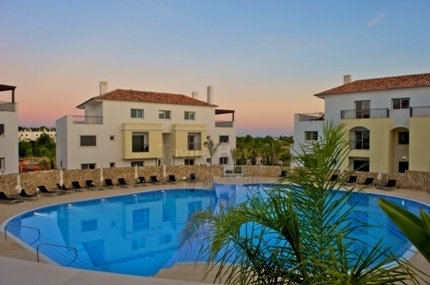 Cabanas is not only a popular holiday destination but also has a well established year round community. 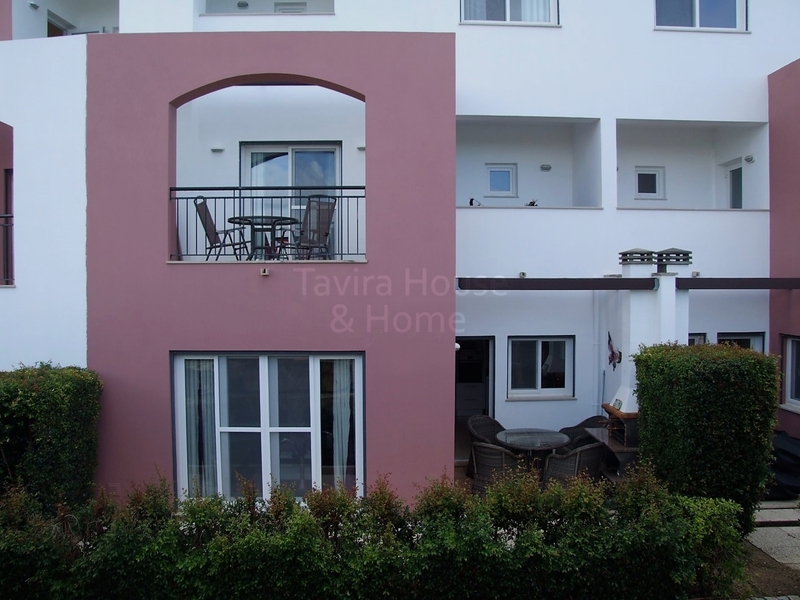 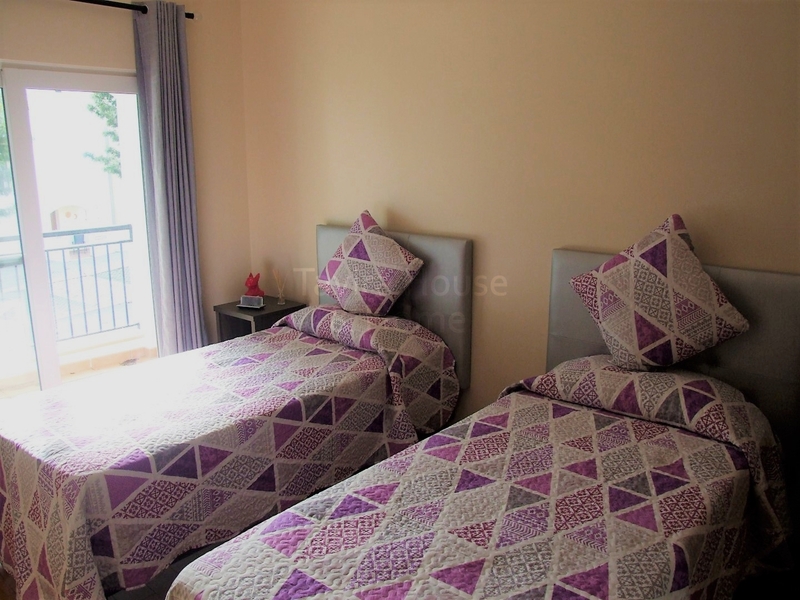 The townhouse is in walking distance to local shops, restaurants, Ria Formosa, Cabanas beach and Benamor golf course. 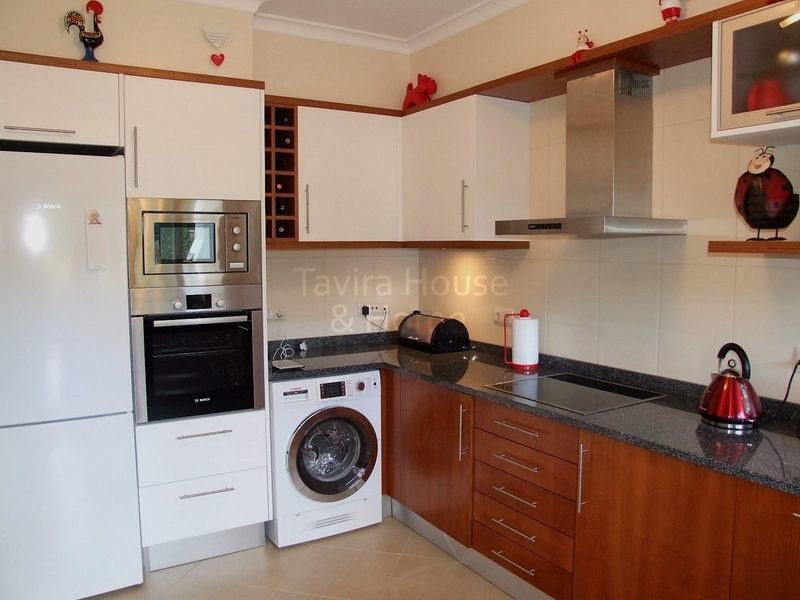 Este desejável empreendimento fica numa localização ideal a apenas 5km de Tavira. 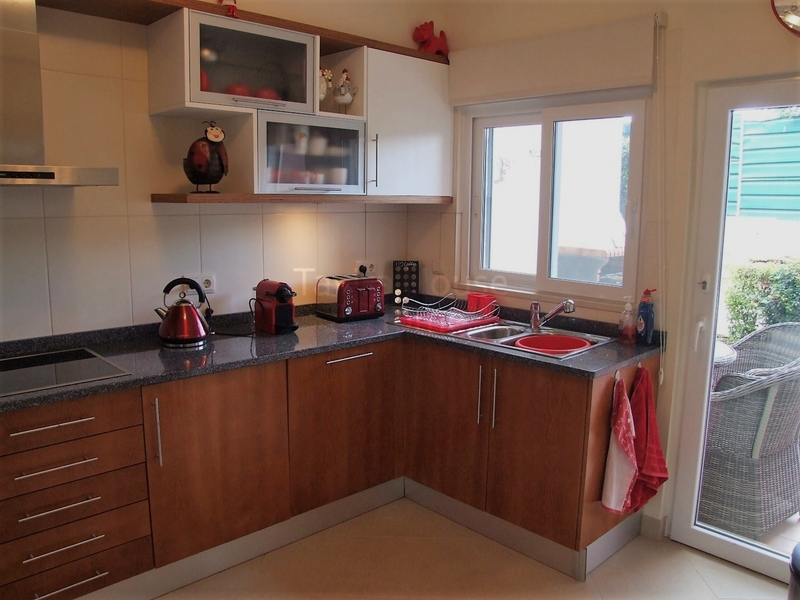 Essas casas geminadas T3 tem jardins privados com zona de BBQ e varandas por todos os lados. 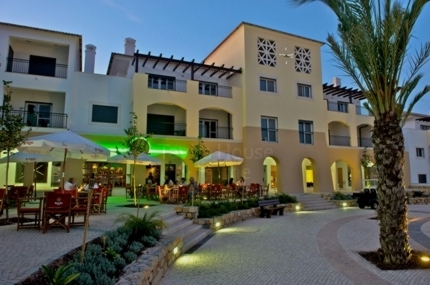 O resort fica perto do campo de golfe Benamor e ainda beneficía de piscina, parque infantil, bar e restaurante. 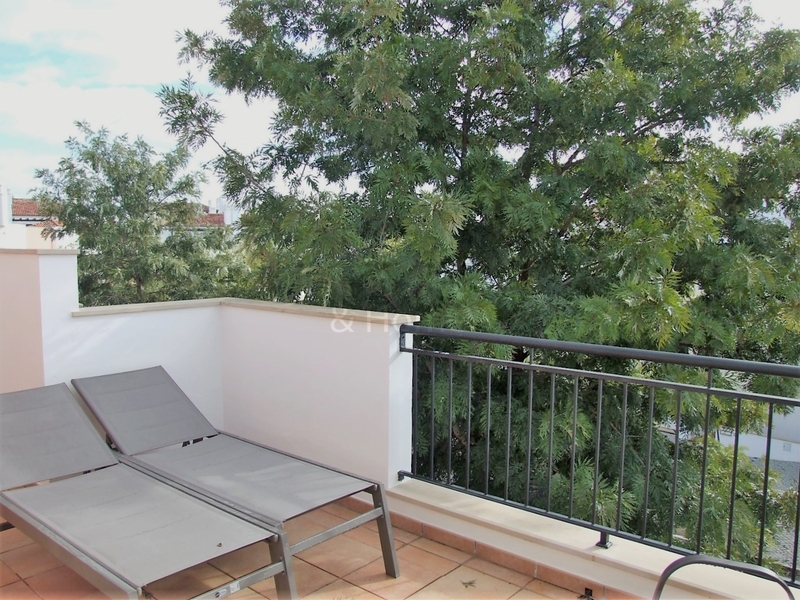 Cabanas além de ser um lugar muito procurado para férias tem uma comunidade estabelecido durante o ano inteiro.